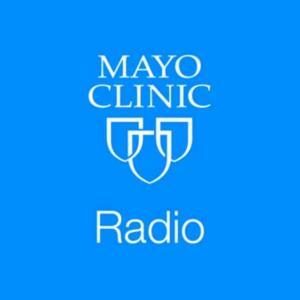 On the Mayo Clinic Radio podcast, Dr. Alfredo Quinones-Hinojosa, chair of Neurologic Surgery at Mayo Clinic, shares his personal story from immigrant to neurosurgeon. The story of becoming "Dr. Q," as he is affectionately known, is an incredible journey that is being made into a feature film. Also on the podcast, Dr. Evanthia Galanis, chair of the Molecular Medicine Department at Mayo Clinic, explains how the measles virus is being used to fight cancer. And Dr. Rahma Warsame, an internist and researcher at Mayo Clinic, discusses the financial toxicity of cancer care.